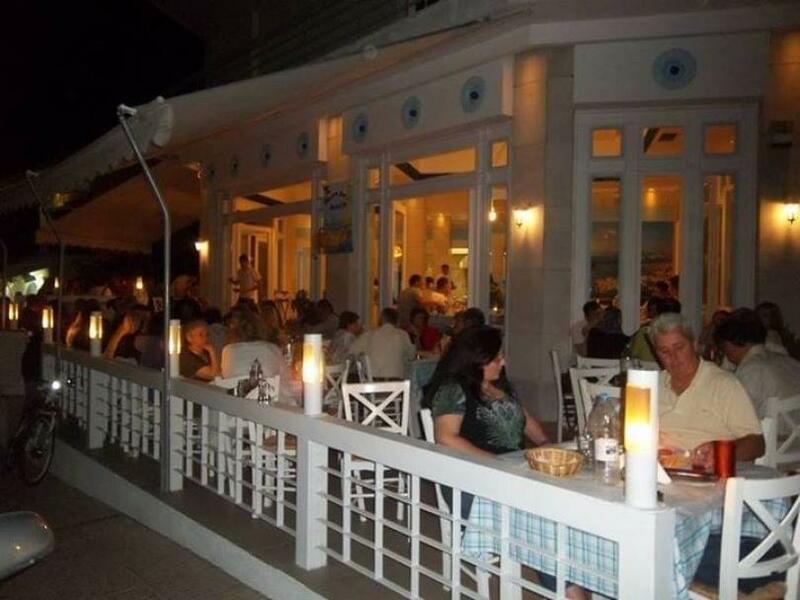 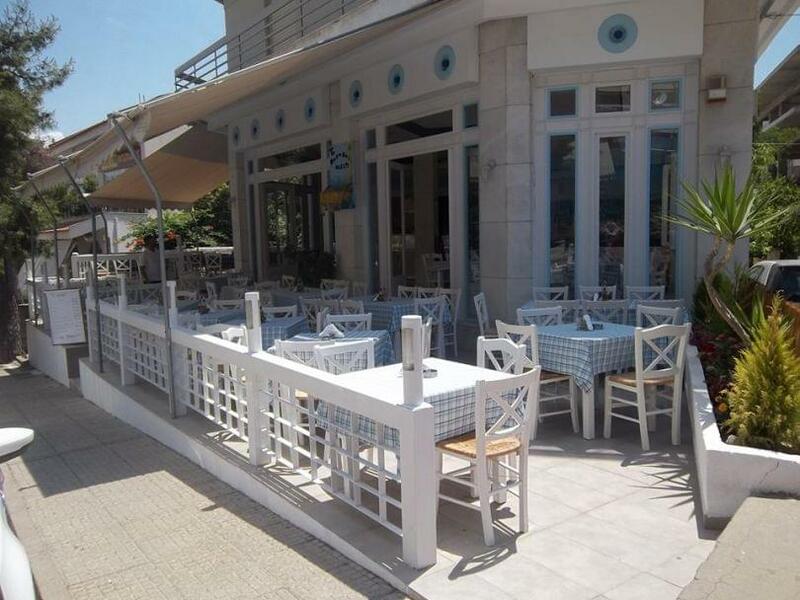 To Paragadi tavern in Chaidari forest offers exquisite Greek cuisine, fish and seafood. 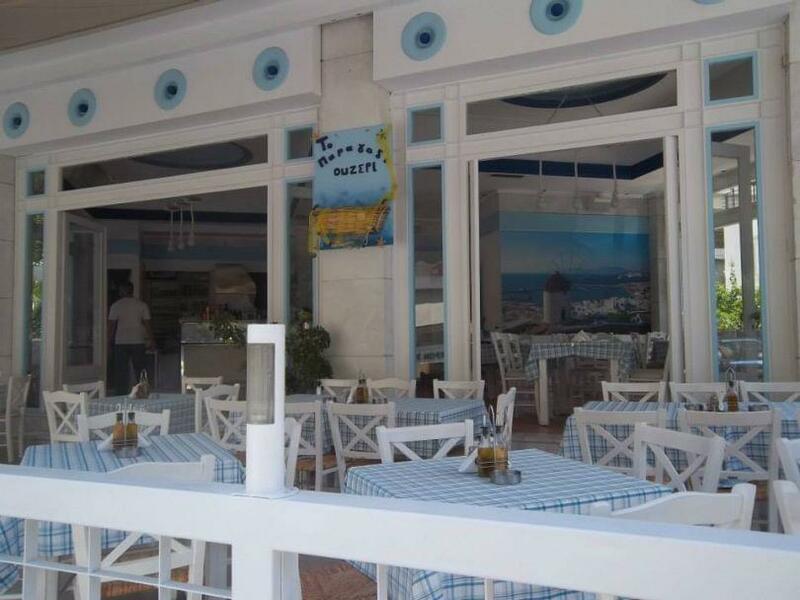 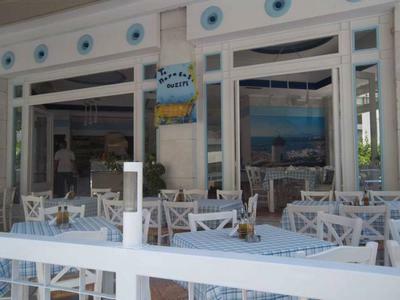 The Greek and Mediterranean recipes stand out for their taste, while fresh grilled fish is the restaurant's speciality. 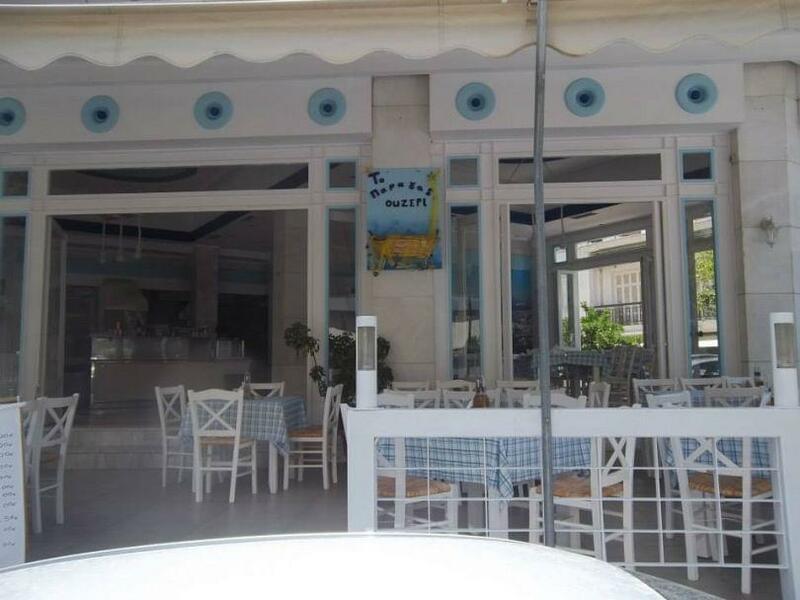 Delicious sardines, steamed mussels, grilled octopus and lobster are some of the first choices concerning the menu. 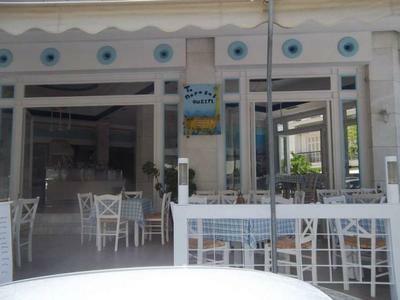 You can also find juicy meat and and traditional homemade delicacies. In Paragadi, everything is perfectly made to accompany your greek ouzo in a friendly and intimate place, where you will easily feel like you are on an island, with the decorative details that reminds you of the sea. Finsh your special greek meal with traditional greek desserts. 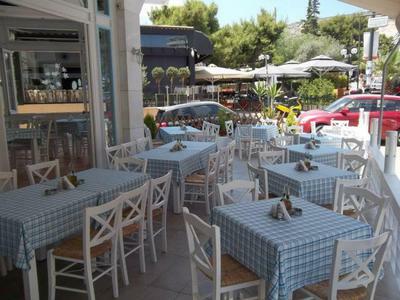 Make a reservation via e-table and enjoy discounts and special offers.